Completion of the two-year probationary period described above. Submission of a doctoral dissertation of at least 80,000 words but no more than 100,000 words (including footnotes, but excluding Bibliography, Front Pages, Table of Contents and any Annexes or Appendices) on a coherent, analytical, and focused theme of a substantially legal nature; or submission of an equivalent doctoral dissertation in the form of a series of interrelated articles/chapters on a more general topic, but which collectively comprises a topically coherent volume. The dissertation must constitute the original work product of the S.J.D. candidate. The dissertation must represent and show evidence of substantial doctoral-level research work. The dissertation must display significant legal analyses on a doctoral-level subject. The dissertation must be of a publishable quality according to acceptable U.S. law review standards. The dissertation must make a substantial contribution to the advancement of the understanding of the relevant research subject matter. It is within the discretion of an S.J.D. candidate's Supervisory Committee to require a viva voce (i.e., oral examination), at which the S.J.D. candidate will be asked "to defend" orally his/her dissertation in the presence of the members of the Supervisory Committee. The dissertation must be approved by each member of the Supervisory Committee. The award of the S.J.D. requires approvals of the Committee on Graduate Legal Studies, the Law Faculty, and University. Such decisions cannot be appealed, except as provided below. If the S.J.D. candidate's doctoral dissertation is not approved, the Graduate Committee will provide the S.J.D. candidate with an explanation of the reasons why it was disapproved; and the S.J.D. candidate then will be given one further twelve-month period within which to endeavor to satisfy such comments and to resubmit a revised dissertation. If the S.J.D. candidate then does not within the twelve-month period satisfy all doctoral requirements, the person is withdrawn from the S.J.D. program. Primary Supervisor. 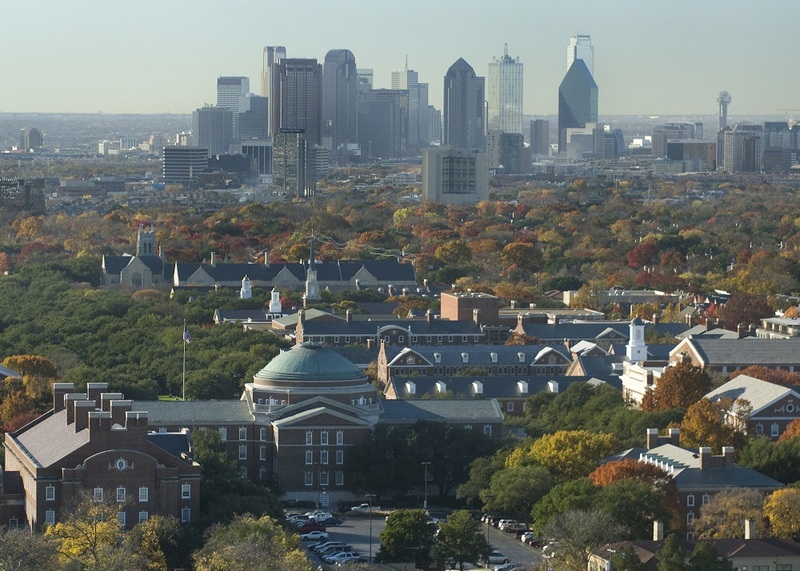 The applicant must obtain as a Primary Supervisor who is a faculty member of the SMU Dedman School of Law. The Primary Supervisor must have particular expertise in the S.J.D. candidate's general area of doctoral research. Statement of Subject of Dissertation. The applicant, with the assistance of the Primary Supervisor, must submit a document of no more than 2,000 - 3,000 words explaining the research topic the applicant will undertake for the purpose of preparing the dissertation. An applicant who is granted admission to the S.J.D. program initially is admitted in a probationary status. The S.J.D. candidate must demonstrate progress towards completion of the requirements for the degree to continue as an S.J.D. candidate. The S.J.D. candidate is matriculated as of the first day of the first semester in which the S.J.D. candidate commences the S.J.D. program. There are no Law School scholarships or research/teaching assistantships available for the S.J.D. degree. On an individual basis, an S.J.D. candidate may apply to be the research assistant of a particular faculty member, but any such arrangement must be made individually with the faculty member, who reserves full discretion in such a matter. The J.D. is the basic law degree for U.S. law students. 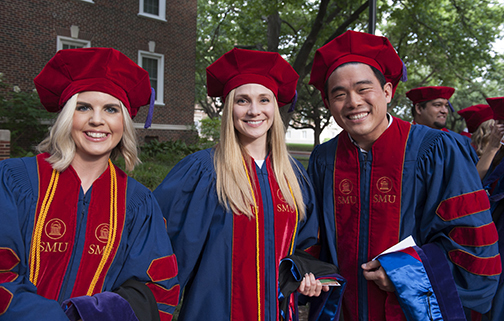 For this reason, SMU Dedman School of Law does not normally consider the degree appropriate for international students already possessing basic law degrees within their home countries. However, in a limited number of instances, international students who have graduated with distinction in the LL.M. 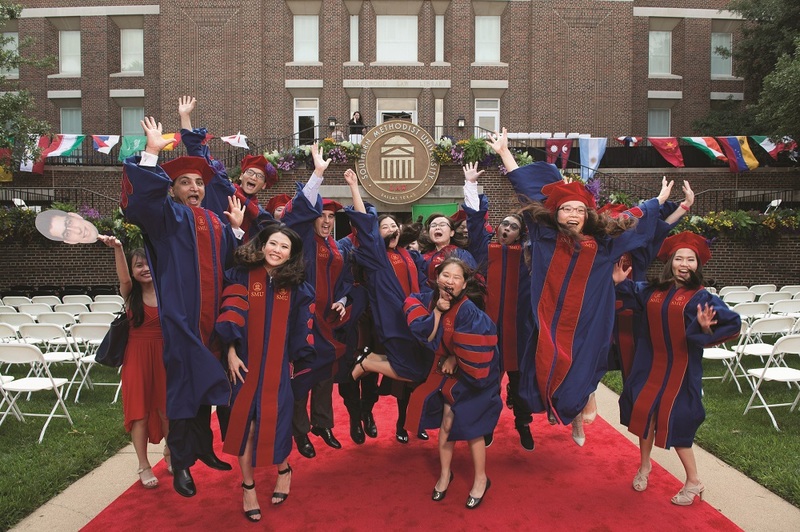 program of SMU Law and who can demonstrate legitimate graduate study objectives for furthering their careers in their home countries may be considered for admission to the J.D. program. These students are not required to take the Law School Admissions Test (LSAT). Admission under such conditions will normally entail an additional study of 72-87 credit hours. Advanced credit, if any, is based upon the student’s foreign law study, not on the LL.M. credit. For more information on this program, email bheine@smu.edu. In addition to our diverse curriculum, students are invited to take advantage of the many activities outside the classroom. 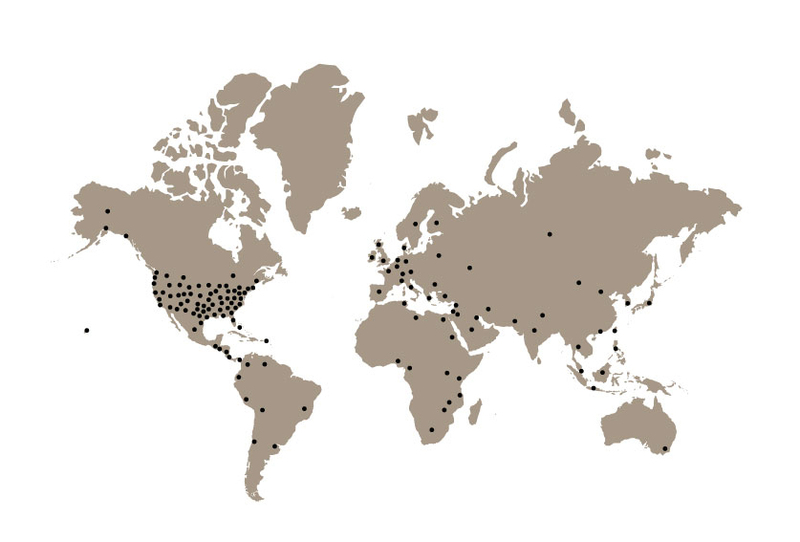 At SMU Dedman Law, your learning experience will be enriched through year-round international conferences and lectures, bringing prominent international figures to campus to discuss current global legal issues. International LL.M. students take classes with American J.D. 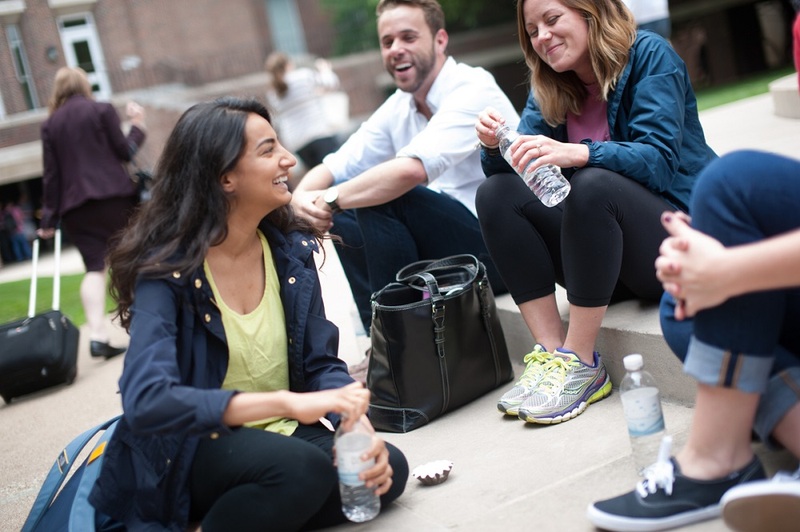 students and participate in our Court Program - a program that is introduced during orientation where students connect in small groups with fellow classmates, faculty, student leaders, career advisors, and alumni for a community experience throughout their time at SMU Dedman School of Law. A faculty member will serve as your personal academic advisor. Practicing lawyers from the Dallas Bar Association International Law section also serve as mentors for our students.